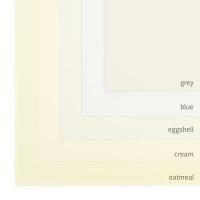 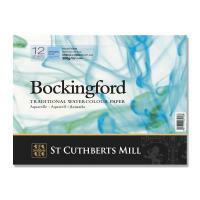 Manufactured at St Cuthburts Mill in the UK, Bockingford is a beautiful watercolour paper made from 100% woodfree bleached chemical pulp. 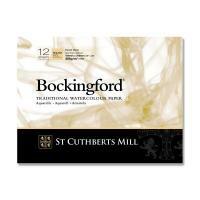 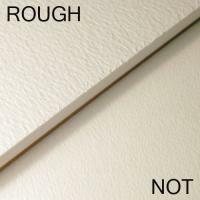 Cylinder mould made and internally sized, Bockingford watercolour paper has natural woolen felts which give it a distinctive random texture. 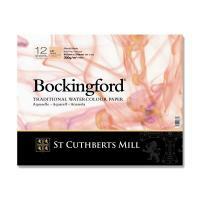 High quality, but at an affordable price, Bockingford is widely used by both professional and amateur artist, who value its colour lifting abilities and forgiving properties. 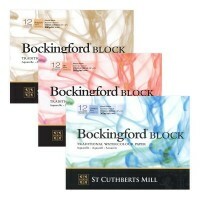 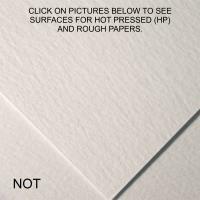 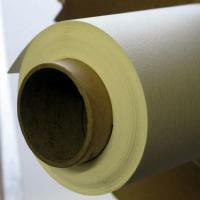 We stock Bockingford paper in many different formats including Bockingford blocks, Bockingford pads, Bockingford rolls as well as loose sheets of Bockingford.